A month after calling herself “so gay” on Saturday Night Live, Kristen Stewart opened up to London’s Sunday Times about her sexuality and her high-profile relationship with her Twilight costar Robert Pattinson. So, why did the Snow White and the Huntsman star decide to come out publicly? “It just seemed important, and topical,” she said. Stewart and Pattinson called it quits on their four-year relationship in July 2012 after Us Weekly published exclusive photos of the actress kissing her Snow White director Rupert Sanders. 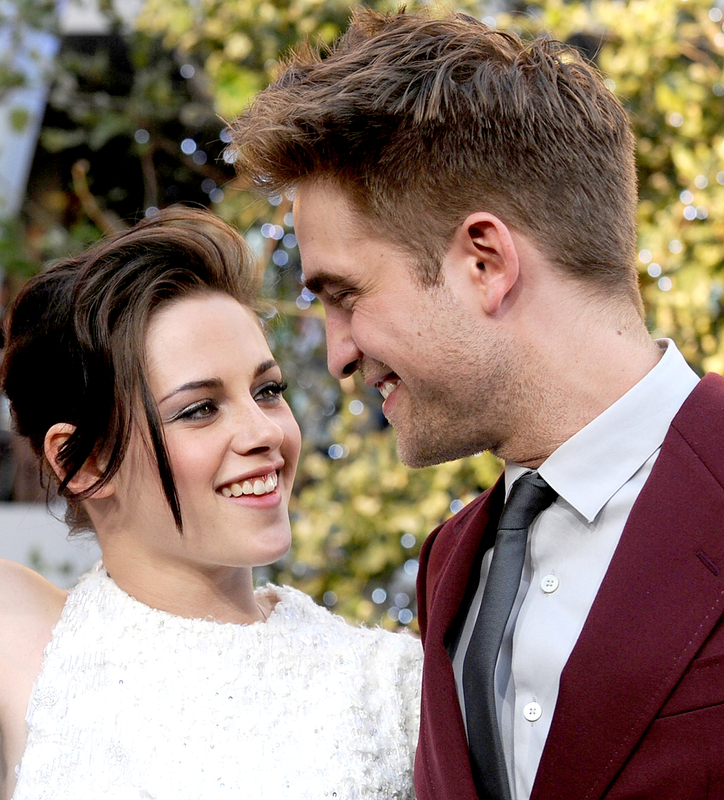 Stewart and Pattinson later gave their love another try, but ended things once again in 2013. She has since dated musician St. Vincent, singer Stéphanie “Soko” Sokolinski and her current girlfriend, Stella Maxwell. The Remember Me actor, meanwhile, is engaged to singer FKA Twigs.